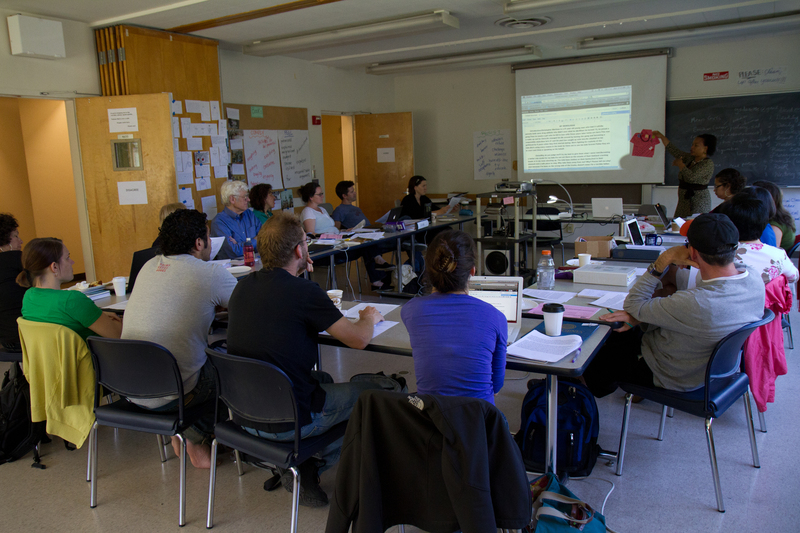 BAWP is an organization made up of Teachers who have participated in our competitive Invitational Summer Institute here at UC Berkeley. Our community programs look to serve those both within and beyond our organization. Please join us!